Memorial Services for Donald G. “Don” Denkinger, 81, Norfolk, will be 2:30 p.m., Thursday, January 17, 2019 at St. John’s Lutheran Church in Norfolk. Visitation with family will be Thursday one hour prior to service at the church. Home for Funerals is in charge of arrangements. 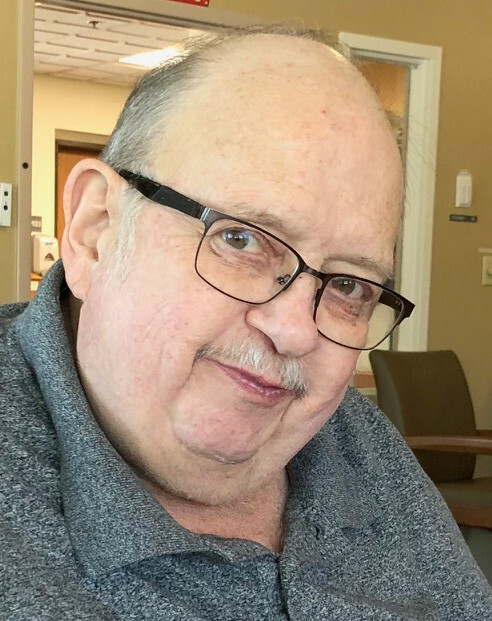 He passed away Monday, January 14, 2019 at Faith Regional Health Services in Norfolk. Donald George was born April 24, 1937 to his parents Frederick and Lydia (Rehwrinkel) Denkinger in Wayne, Nebraska. He graduated from Wayne High School and attended Wayne State College for three years. In 1954, Don married Darlene J. Kelley in Wayne. The couple was blessed with three children: Debra, Dan, and Denise. Don and Darlene were married for fourteen years. On August 7, 1969, Don married Judy Schroeder in Yankton, South Dakota. He worked as a delivery driver for Clark Brothers in Norfolk. His job gave him the opportunity to travel throughout the Midwest. He retired in 2001. Immediately following retirement, Don and Judy enjoyed traveling in Alaska for the entire summer. Additionally, Don and Judy were work campers and enjoyed employment in Colorado and Texas. Don enjoyed spending time with family and friends, hunting, fishing and camping. He was an avid sports and Husker sports fan. Don’s family is thankful for the excellent care he received from Faith Regional Hospital and Hospice. He is survived his wife of forty-nine years, Judy, children Debra (Rodger Ridgway) Hill of Colorado Springs, CO, Dan (Terri) Denkinger of Battle Creek, and Denise Denkinger of St. Paul, MN, six grandchildren, six great grandchildren, sister Virginia Nelson of Lincoln, several brothers-in-law, sisters-in-law, nieces, nephews, and beloved cat Twister. Don was preceded in death by his parents and brother Edward.